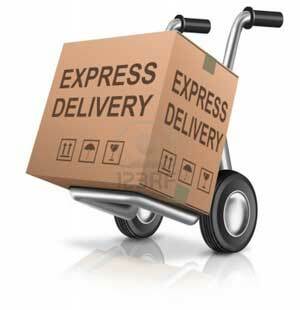 M&S - aeroparts, diffuser, moldings, emblems and logo for cars made in Korea. 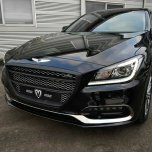 ITEM: Plastic Mesh Radiator Tuning Grille for 2016-2018 Genesis G70 MANUFACTURER :&n.. 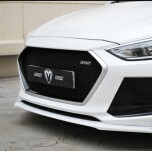 ITEM: Chrome Mesh Radiator Tuning Grille A-Type for 2016-2018 Genesis G70 MANUFACTURER&nb.. 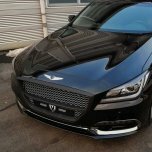 ITEM: Chrome Mesh Radiator Tuning Grille B-Type for 2016-2018 Genesis G70 MANUFACTURER&nb.. ITEM: Plastic Mesh Radiator Tuning Grille A-Type for 2016-2018 Genesis G70 MANUFACTURER&n.. 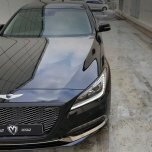 ITEM: Plastic Mesh Radiator Tuning Grille B-Type for 2016-2018 Genesis G70 MANUFACTURER&n.. 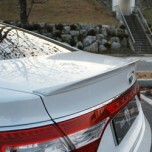 ITEM: Front & Side Wing Set for 2011-2015 Hyundai 5G Grandeur HG / Azera MANUFACTURER: M&a.. 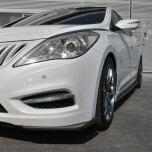 ITEM: Front Wing Universal Type for 2011-2015 Hyundai 5G Grandeur HG / Azera MANUFACTURER: M&a.. 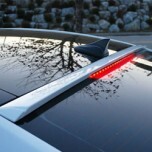 ITEM: Glass Wing Roof Spoiler for 2011-2015 Hyundai 5G Grandeur HG MANUFACTURER : M&.. 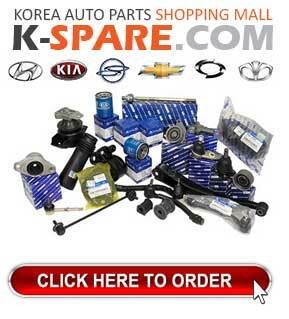 ITEM: Luxury Radiator Tuning Grille for 2011-2014 Hyundai 5G Grandeur HG / Azera MANUFACT.. 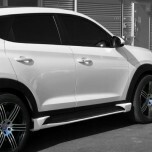 ITEM: Front Lip Set for 2015-2016 Hyundai All New Tucson TL MANUFACTURER : M&S ORIGIN&nbs.. 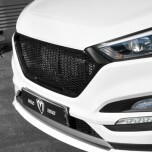 ITEM: Radiator Tuning Grill for 2015-2016 Hyundai All New Tucson TL MANUFACTURER : M.. 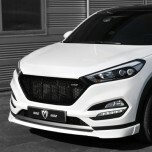 ITEM: Rear Lip Divisible Type for 2015-2016 Hyundai All New Tucson TL MANUFACTURER : M&am.. 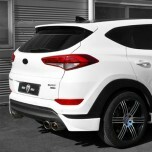 ITEM: Side Wing Skirts Set for 22015-2016 Hyundai All New Tucson TL MANUFACTURER: M&S ORIGIN&n.. 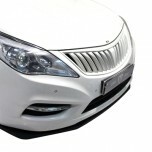 ITEM: Front Lip Set for 2015-2016 Hyundai Avante AD / Elantra AD MANUFACTURER : M&S .. 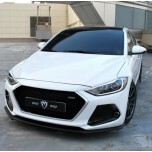 ITEM: Radiator Tuning Grill for 2015-2016 Hyundai Avante AD / Elantra AD MANUFA.. 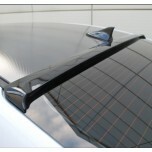 ITEM: Glass Wing Roof Spoiler for 2015-2016 Hyundai Avante AD / Elantra AD MANUFACTURER&n..